Why pay for rankings when there are others for free? These rankings are different in that they are objective and comprehensive. Updated multiple times per week, the amount of data and detail in these rankings complements and expands upon traditional top ten rankings by ranking all varsity wrestlers. By using data analytics, RankWrestlers offers wrestlers, parents and coaches frequent and detailed opponent information, match details, and rankings of wrestlers based on an objective algorithm. How frequently are the ranking updated? The rankings are updated continuously throughout the season, and they usually update daily. However, the raw data is based on information from TrackWrestling, and some coaches are faster than others to update the lastest information on TrackWrestling. How do you choose what weight class wrestlers are place in? Throughout the season, wrestlers are ranked at the weight class they wrestled most frequently in their most recent seven matches. As the state qualifying tournaments approach, wrestlers are ranked at their most recent weight class. 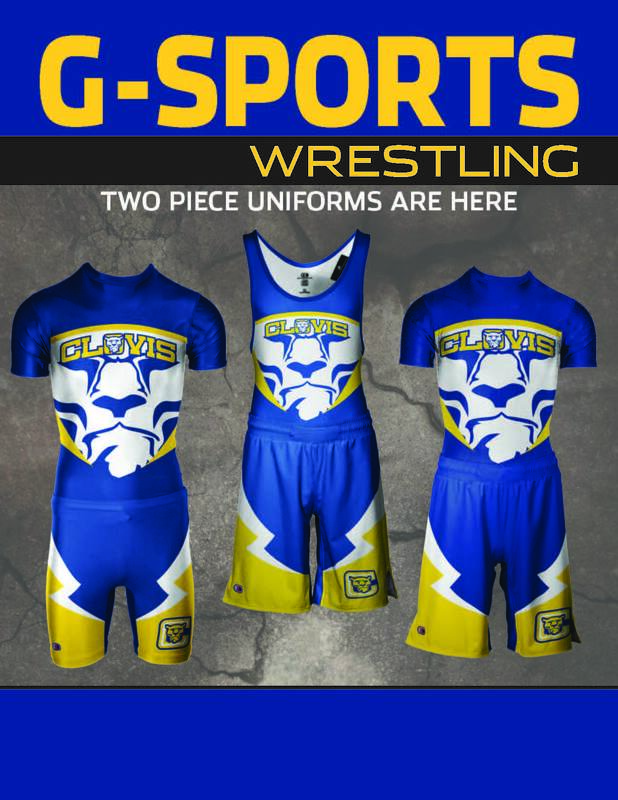 This system helps to accomodate temporary weight class changes for dual meets / tournaments. Why are kids who qualify for state not always ranked in top sixteen of your state ranking? RankWrestlers is not ranking state qualifiers only. Some districts/regions are so competitive that quality wrestlers cannot qualify for their state tournament due to sheer numbers. These wrestlers cannot be discounted in objective rankings, though, because they probably would qualify if they were in different districts/regions. Where do you get your information? My record was wrong. RankWrestlers uses the data delivered by coaches to TrackWrestling's season results. The system is not fool-proof; if you see a mistake, please work through your coach to correct the information on TrackWrestling. We do not make manual adjustments on our system, as we feel that it is important to have the correct information in the TrackWrestling database. Why doesn't Rankwrestlers currently rank every state and why are some wrestlers missing? RankWrestlers ranks over 300,000 high school wrestlers in the United States. TrackWrestling does an impressive job of managing that data and more coaches continue to utilize them as the standard for high school wrestling statistics. In many states, coaches are required to post their match results to TrackWrestling, and more states are getting on board over time. Why am I ranked behind someone who I beat? Where is the head to head adjustment? There are two possibilities. The head-to-head adjustment is based on who has the most wins over the course of the season. Secondly, it's possible the opponent you defeated beat someone ranked higher than you and received a positive head-to-head adjustment which caused them to move back ahead of you. There are multiple factors, so as the season unfolds day to day and week to week the rankings will fluctuate. Does the "3 Best Wins" calculation include more than one win against the same opponent? Yes - the 3 Best Wins considers the three best opponents that the wrestler defeated, even if multiple wins are against the same opponent. Why hasn't my ranking changed when I just had a big win? Why did my ranking change when I did not wrestle? All of the wrestlers' rankings are changing over time. While you may have had a big win, the wrestler ahead of you may have picked up a big win as well, which may have prevented you from climbing in the rankings. Even if you did not compete recently, your ranking can change because the winning percentage of your past opponents is changing as they wrestle, which affects your adjusted win percentage and top 3 wins. Why is someone with fewer matches or no matches ranked higher? To help with the accuracy of rankings at the beginning of the season (and for wrestlers who start later in the season due to injury / eligibility issues, etc. ), all wrestlers' top 3 wins from the previous year are carried forward to the following year. The previous year's top 3 wins are assigned to the wrestler until the current year's figure exceeds the previous year. Why don't you rank nationally? Since some states have not fully adapted reporting to TrackWrestling, the national database is incomplete. Also, our results are only from the regular high school season. Many of the nation's top wrestlers compete during the off-season, and we do not include that information in our system. There are several excellent sources of national rankings.